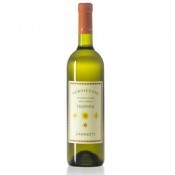 White wine obtained from Verdicchio grapes which come from the vineyards cultivated in the hills of San Paolo di Jesi (Ancona), with a production of 130 quintals per hectare. It has a yellow bright colour. 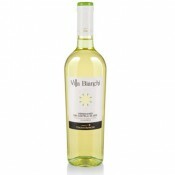 The bouquet is delicate and harmonic and ranges from the wild flowers to a light almond note. 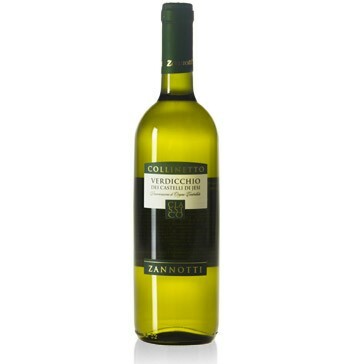 Zannotti winery was born with Armando Zannotti in the heart of the Marche region, in San Paolo di Jesi (Ancona), the best area for the production of Verdicchio. 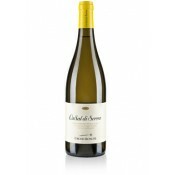 Currently managed by Claudio and Veronica, founder’s son and granddaughter, the winery pursues the aim of wines with excellent quality and high aromaticity, obtained by flanking modern technologies to the traditional techniques and carefully following all the production steps. 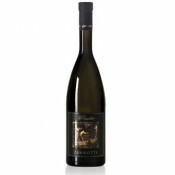 It is a good Verdicchio, to drink accompanied with fish dishes and white meats. Serve at 12-14 degrees centigrade in large and transparent crystal wine glasses. Store in a dry, cool and preferably dark place.